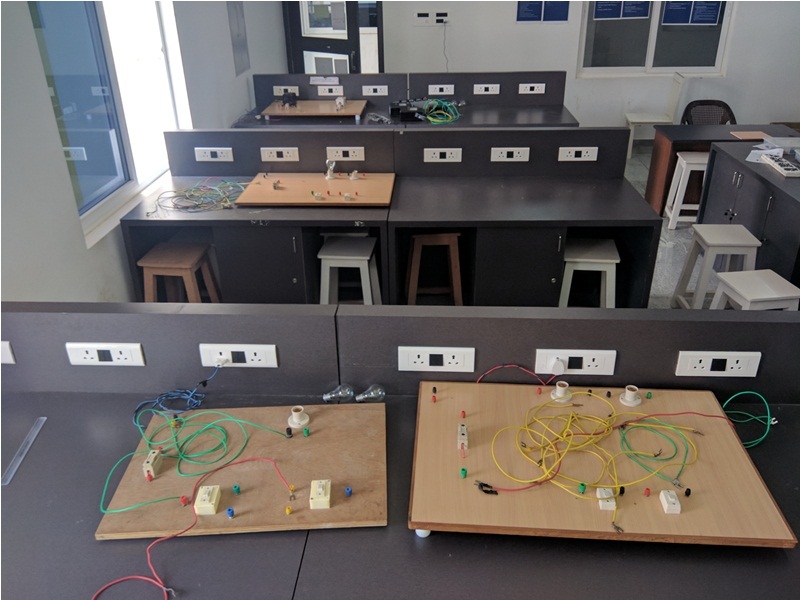 The Department objective is to provide knowledge and significant design experience across the key areas of electrical engineering that fulfills the needs of the society. The field of Electrical Engineering is highly dynamic and exciting as it provides excellent career opportunities in all sectors of society. 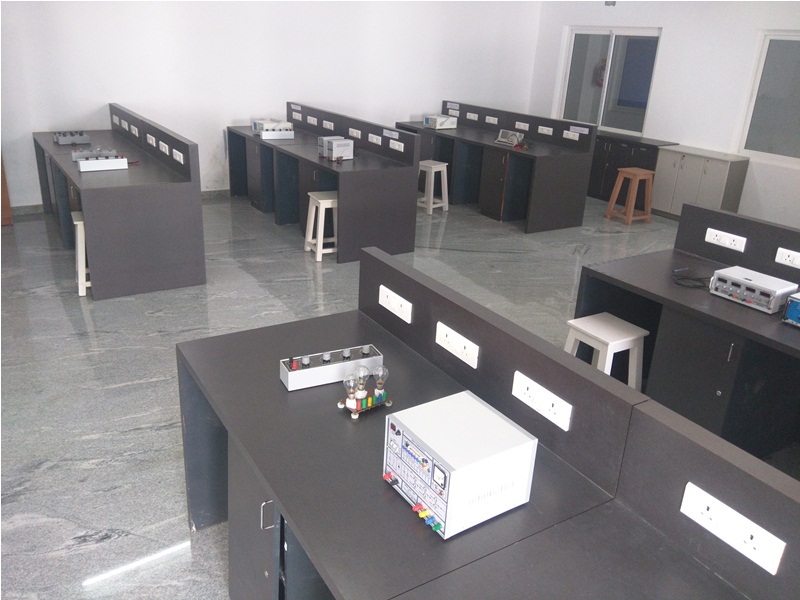 The advancements of electrical engineering make our modern society more comfort in all areas including health, business, education and entertainment. 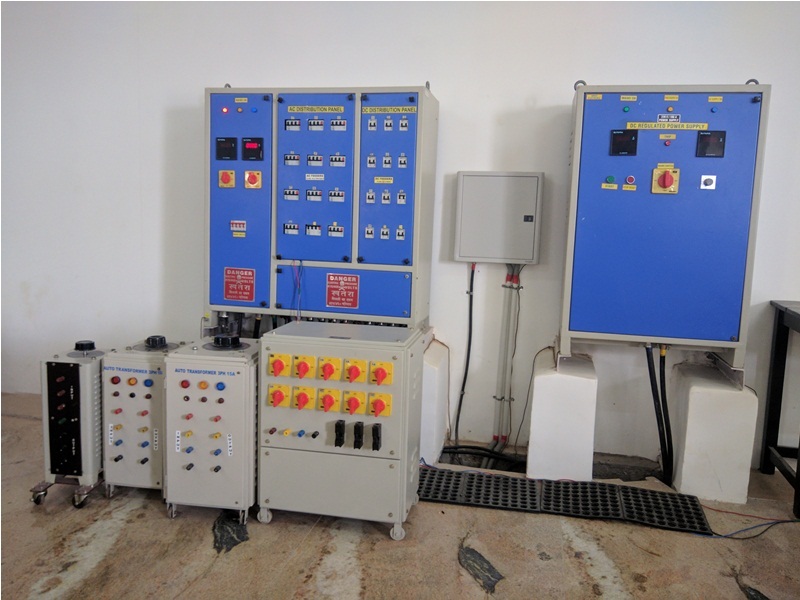 Electrical Engineers design and implement a wide range of systems such as power generation, transmission and distribution, telecommunication networks, electrical machines and modern industrial control systems. 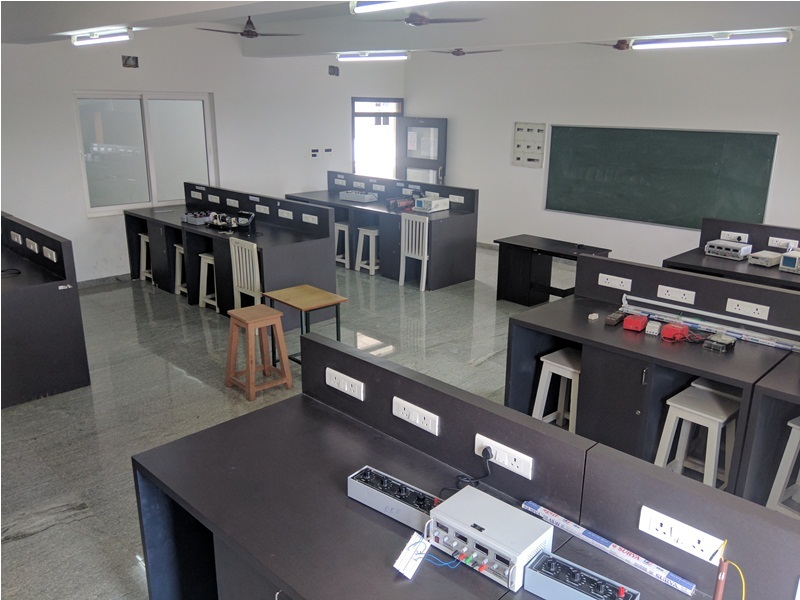 The Department has established Industry-Institute Interaction (Pearson Education), through which our students undergo Implant Training, industry specific projects etc. 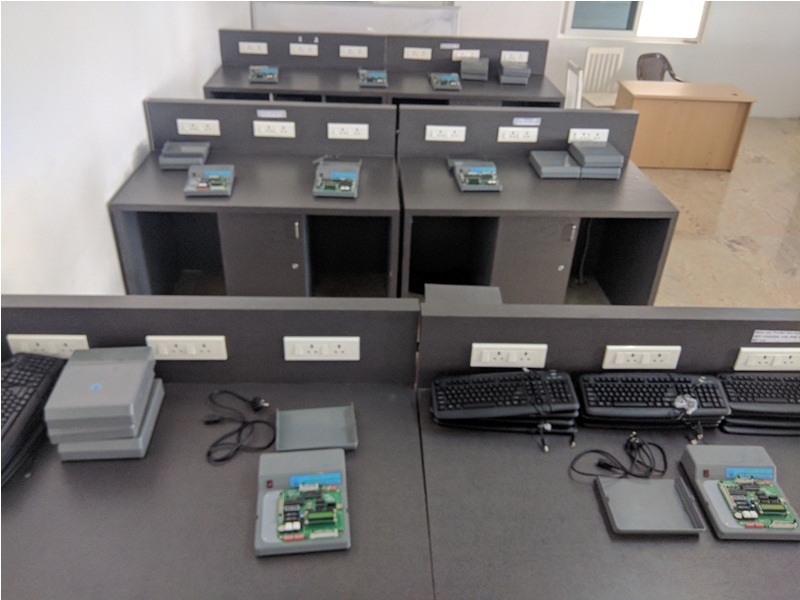 The department organizes Value Added Courses in the title of “Simulation and Analysis of electric circuits using PSPICE ” and “Simulation and Analysis of power electronic converters using MATLAB and LABVIEW “, which enable our students to design and analyze the complex electric circuits in the easiest way. Apart from that, the department has conducted symposium to tap the hidden talents of students in various co-curricular activities like paper presentation and technical quiz.